Stephanie Syptak-Ramnath, the Chargé d’Affaires, a.i., at the U.S. Embassy in Singapore, oversees 19 U.S. government agencies in the advancement of our wide-ranging bilateral security, economic, and people-to-people cooperation. Her most recent assignment was as Minister Counselor for Public Diplomacy at the U.S. Embassy in Mexico City, where she managed Public Diplomacy staff across 9 Consulates in implementing U.S. government public outreach efforts that covered the work of 29 USG agencies in Mexico. 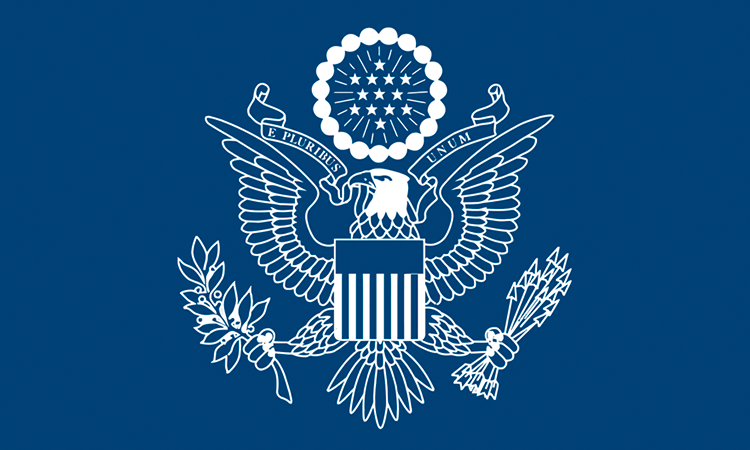 Stephanie previously served as Deputy Chief of Mission in Bamako, Mali where she led a team of 300 interagency colleagues in shaping and implementing the U.S. government response to the political, security, and humanitarian crises in the country. A specialist in the field of Public Diplomacy, Stephanie’s other assignments include Senior Deputy Director in the Office of Public Diplomacy for the Bureau of European and Eurasian Affairs; Career Development Officer for mid-level Public Diplomacy officers, Public Affairs Officer in Mali; Assistant Public Affairs Officer in Tunisia; Staff Assistant and Political Officer at the U.S. Mission to the United Nations; and Vice-Consul in Monterrey, Mexico. Stephanie was a member of the International Women’s Forum Leadership Foundation 2011-2012 Fellows Class, a group of 35 rising women leaders from 14 different nations. As part of the program, she completed executive programs at both Harvard Business School and INSEAD’s Singapore campus. Prior to joining the Foreign Service, Stephanie was an officer in the U.S. Navy. A graduate of Georgetown University’s School of Foreign Service, Stephanie is married and has two daughters. She speaks French and Spanish. In November 2015, Stephanie was awarded the Department of State’s Edward R. Murrow Award for Excellence in Public Diplomacy.